On Saturday January 13th, 2018, the Dynamic Elite Athletics Parent Booster club will hold their 4th annual casino night fundraiser at Diplomat Party house from 6:00pm to 11:00pm. Last year’s event was a huge success. 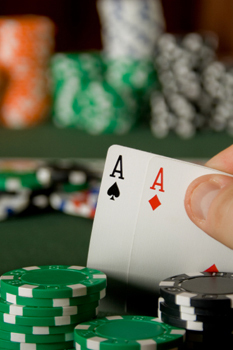 Our event will feature casino tables in which players will earn raffle tickets for door prizes. Gaming tables will be open from 7:00 to 10:00. Each table requires a sponsor fee. Please note we are a 501c3 non-profit organization (tax id: 46-4368921). The proceeds of this event will help sponsor various types of equipment and programs for our all-star cheer facility. Please visit our website at: www.dynamiceliteathletics.com to learn more about who we are, and our excellent program. Make checks payable to DYNAMIC ELITE ATHLETICS BOOSTER CLUB.